A Proven-Effective Approach to Using Yoga Nidra Meditation and Deep Relaxation Techniques to Overcome Trauma. 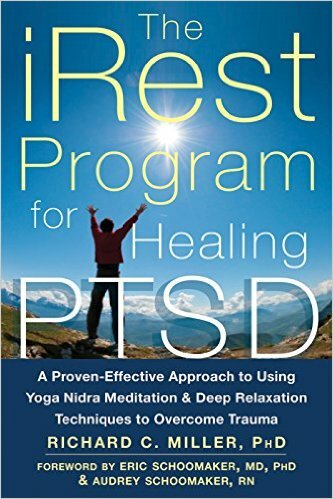 iRest is an innovative and proven-effective ten-step yoga program for treating post-traumatic stress disorder (PTSD). The deep relaxation meditations in this book will help you overcome the common symptoms of PTSD, such as anxiety, insomnia, and depression, and maintain emotional stability so that you can return to living a full, meaningful life. 42 scripts incrementally introducing the iRest Program in its entirety. Scripts also address sleep and other aspects of the practice. In addition, the 42 scripts have been recorded in Richard Miller's voice and are available at additional cost as downloads at irest.com. A Meditative Practice for Deep Relaxation and Healing. Richard Miller offers a practical seven-step program that draws on the ancient teachings of yoga to help us all learn how to experience spiritual awakening and profound well-being through deep relaxation. A Restorative Practice for Health, Resiliency and Well-Being. iRest Meditation offers you a complete program that’s designed to help you discover and abide as your inner sense of unchanging resiliency, peace and well-being through every changing circumstance you’ll encounter throughout your lifetime. This audio program is an experientially based series of talks and in-depth experiential practices, which build one upon the other. 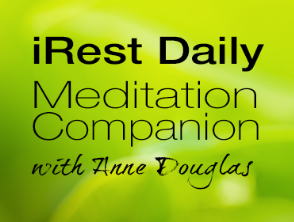 23 practices incrementally introducing iRest as a complete program of meditation. Recordings include iRest for Sleep. iRest for health, healing, and resiliency, as well as showcasing iRest as a complete form of meditation. A great all-around offering for people who want to dive deeply into the practice of iRest and meditation. iRest at Ease is a series of deeply relaxing guided meditations that provide tools for life for people experiencing PTSD, anxiety, chronic pain, insomnia and other issues, as well as for those wishing to experience a deep sense of well-being and peace in their daily life. iRest, the practice presented in these offerings, helps reduce symptoms while resolving their underlying issues, increases resiliency, reduces stress, and aids in getting a good nights sleep. 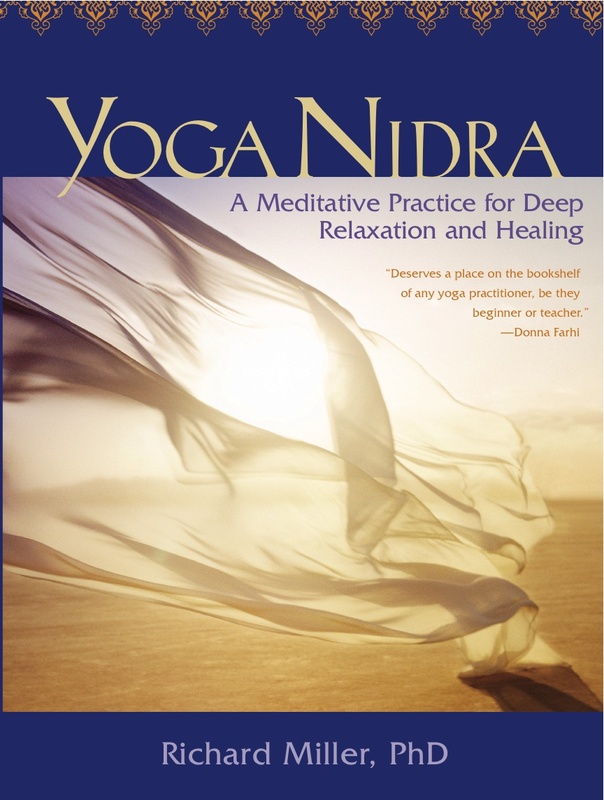 iRest Yoga Nidra Meditation is presented in two formats; as a 35-minute extended meditation, and as a 20-minute short form of iRest. Both versions guide listeners through the 10-step process of iRest Yoga Nidra. Note, these are the practices upon which much of the research is based. Awakening to Your True Nature​: The Final Teachings (Meditation), offers a guided meditation that walks the listener through the entire Map of Meditation. ​T​he listener is taken on a meditative journey that explores the magnitude of our belief that we exist as a separate Ego-I, and our ultimate release into the vast Stillness of Awakening beyond the confines of personal identity. 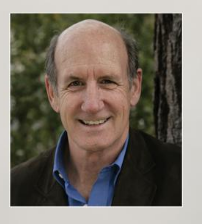 The Sheath of I-ness or personal identity, presented in this talk as the Asmitamaya Kosha, is Richard Miller's unique contribution to the nondual wisdom tradition as presented in his teachings of iRest. Comprehensive introduction and five-in-depth practice sessions, which introduce you to the complete practice of Integrative Restoration (iRest) Yoga Nidra. Integrative Restoration, or iRest, is a modern adaptation of Yoga Nidra, the ancient form of yogic meditation. iRest helps you break free of self-limiting patterns, emotions and beliefs so that you may live a contented life, full of joyful equanimity and free of conflict, anxiety and suffering. ONLINE AUDIO - Body Sensing (2016) Join Senior IRI Trainers Anne Douglas, Barbara Eastham and Kirsten Guest for a discussion and practice on BodySensing. LIVE RECORDING of a BodySensing Workshop with Senior iRest® Teachers Anne Douglas, Barbara Eastham and Kirsten Guest. Do you love BodySensing? This audio download includes more than 5 hours of content, such as 7 guided BodySensing practices, in movement and stillness and several talks on the practice, benefits and origins of BodySensing. Join Anne, Barbara and Kirsten as they teach you to immerse yourself in the practice of feeling the whole body. Open up to the broader experience of your True Nature as spacious, timeless, and free. Reconnect with your inner self. 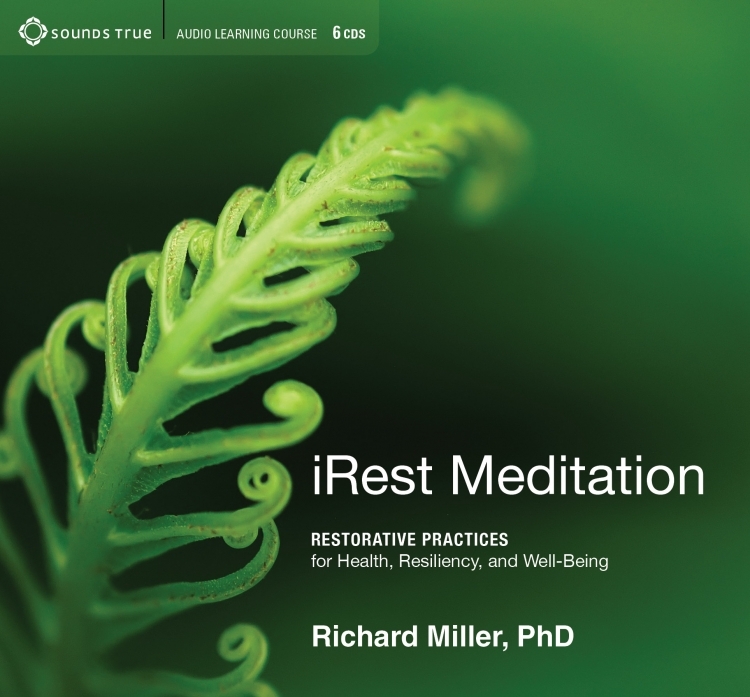 ONLINE AUDIO - iRest Program for Healing PTSD (42 Meditations) (2015) Accompanies the book, The iRest Program for Healing PTSD; can also be used separately. Most products are available as downloads in the form of a zip file containing multiple audio files in mp3 format. For those wishing to purchase physical Books or CDs, you can find many of our products at Amazon or at Sounds True.